Today’s kitchen is much more than a place to prepare meals. It’s the experience and the emotion of a beautiful, well-planned environment. At Bella Kitchen & Design we believe everyone can have a luxury kitchen - one you’ll love to come home to. A room that reflects your tastes, fits your lifestyle and your budget, and meets your everyday needs. 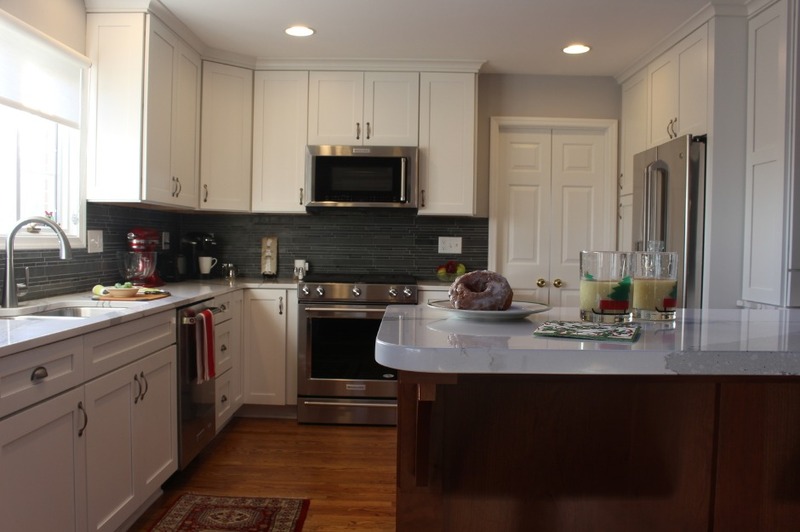 We take the run-around and guess work out of kitchen remodeling with our one-stop shopping process. Everything you need for your new kitchen is here. From cabinets and countertops to backsplash tile and flooring, you’ll find everything you need in our showroom.